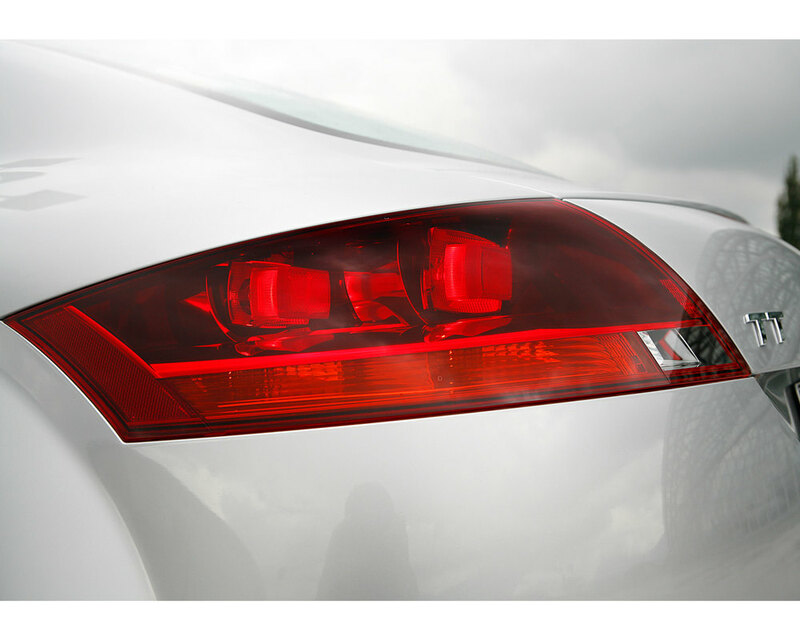 One of the most distinctive cars on the road, the Audi TT has been hugely sought after ever since the first edition arrived in 1999. It’s easy to see why; superbly built, great to drive, surprisingly practical and with some superb engines, the TT is one of the easiest sportscars to own. 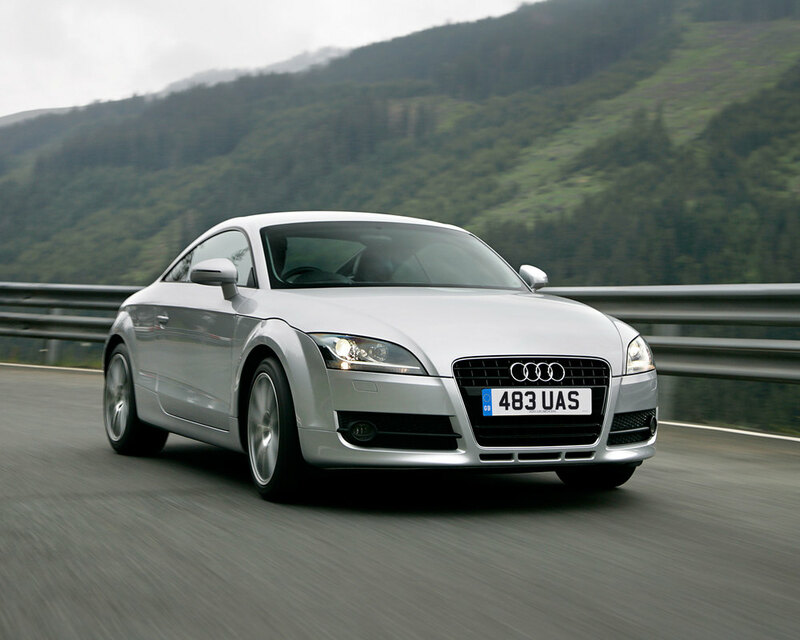 While most of its rivals are incredibly compromised, with the Audi TT you don’t have to make too many sacrifices. In coupé form the hatchback configuration provides a surprising amount of carrying capacity while many cars come with four-wheel drive, so the fun can continue, whatever the weather. 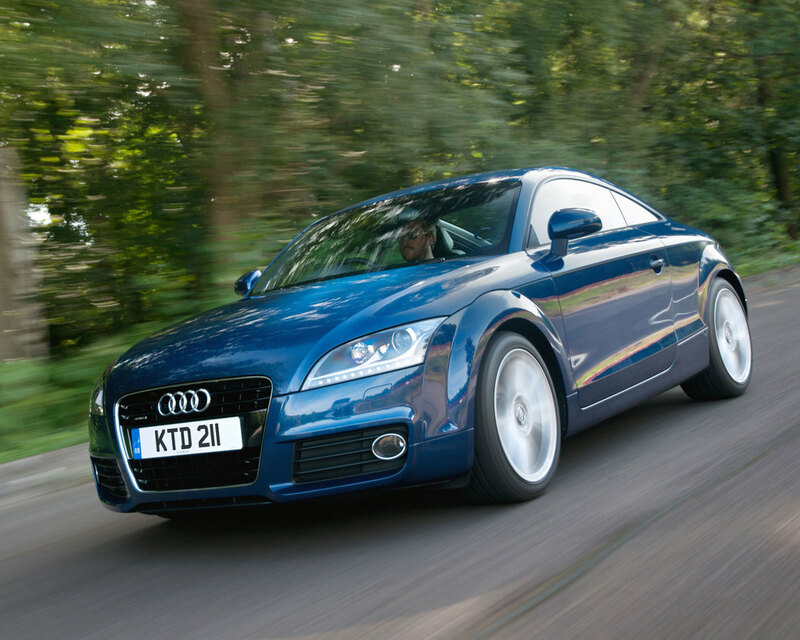 4/06: The TT Mk2 arrives in 2.0 TFSi and 3.2 V6 coupé forms. 1/07: A roadster appears, with the same engines and no rear seats. 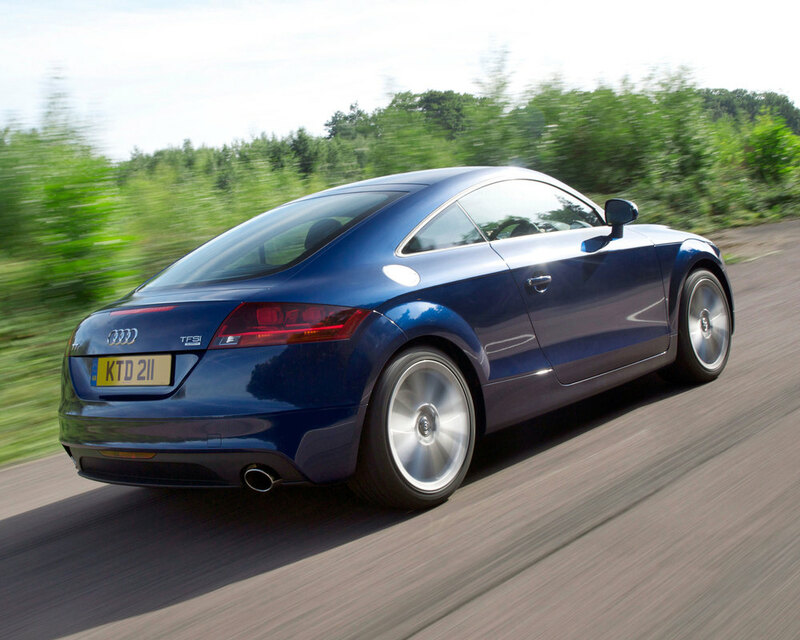 1/08: The TTS coupé and roadster debuts with a 268bhp 2.0 TFSi engine. 2/08: The 168bhp 2.0 TDi coupé and roadster appear. 4/09: The front-wheel drive 1.8 TFSi represents the new entry point. 9/09: The 335bhp 2.5-litre TT RS goes on sale. 4/12: The 355bhp TT RS Plus appears. 8/10: Revisions bring reduced CO2 emissions, a tweaked exterior design and more options. Initially, the TT got leather/Alcantara trim as standard. Later, entry-level cars got cloth-trimmed seats. 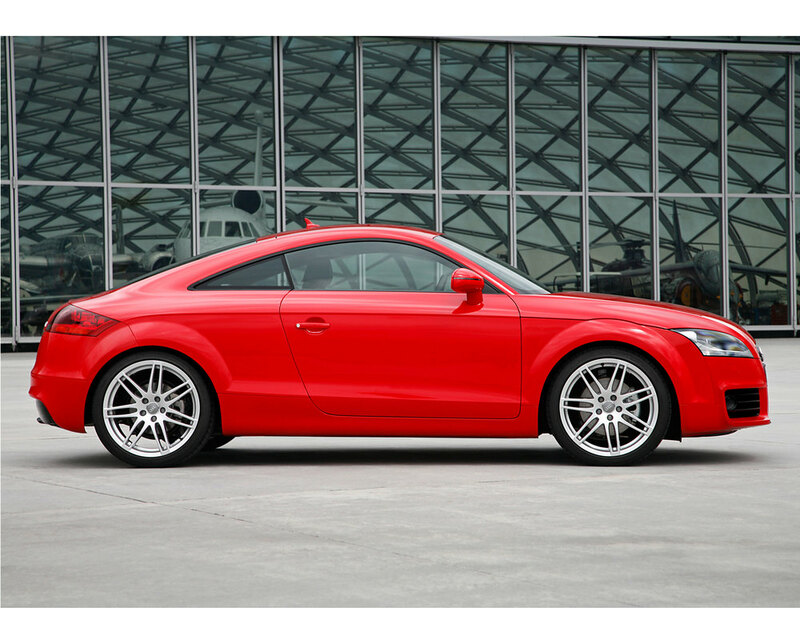 The 2.0 TDi, TTS and TT RS have quattro four-wheel drive. Some 2.0 TFSi editions and all 1.8 TFSi models are front-wheel drive only. Steering racks rattle and clutch pedals vibrate; some cars were fixed under warranty. Cars on 19-inch wheels have a hard ride; 18-inch rims give the best balance of ride and looks. The window regulator mechanism can break, especially on early cars. Sometimes it just creaks; other times it breaks. Front seat bases can sag, especially on cars with leather trim. Some seats were replaced under warranty. Some TTs have factory-fit parking sensors, some have aftermarket and some have none at all. Factory-fit items are the ones to go for. 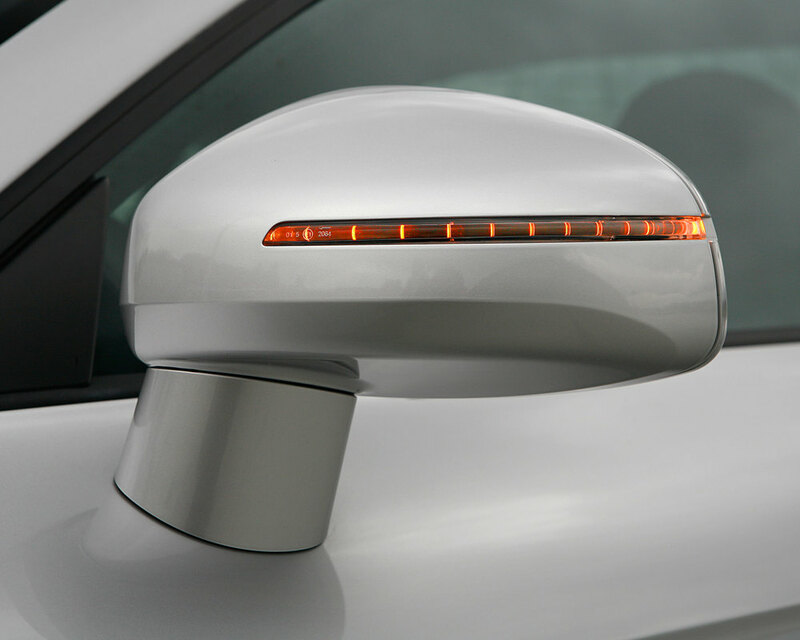 The headlamp units can mist up – especially xenon units after the car has been washed.